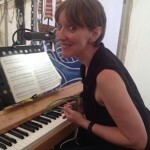 My work as an accompanist covers a range of styles from classical to musical theatre. Among the performers I’ve accompanied are Brian Kay, Alastair Thompson, Simon Butteriss, Katy Treharne and Hannah Pedley, and repertoire has included song cycles by Schubert, Richard Strauss, Mussorgsky, Prokofiev, Berg and Schoenberg, as well as many other lieder and operatic programmes. I enjoy the variety of my work, and have played in venues ranging from St Martin-in-the-Fields and Mansion House to an ice rink and a cowshed (complete with cows). 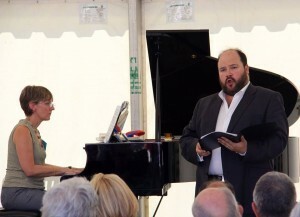 Regular accompanying engagements include music festivals such as Cheltenham and Oxford Lieder Festival, and functions and events with performers such as terzina, mezzopiano, Panjandrum and Opera Anywhere. 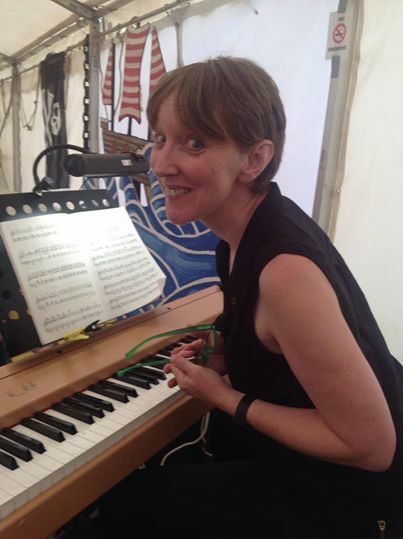 I play for masterclasses, workshops and tutorials, which have included sessions led by Sarah Walker and Henry Herford for the Oxford Lieder Festival; Mary Hill, Beryl Foster, Jean Allister, Graham Trew, and Stephen Barlow at the Royal Opera House. I also work for several professional and amateur groups as a répétiteur, rehearsal pianist and musical director. 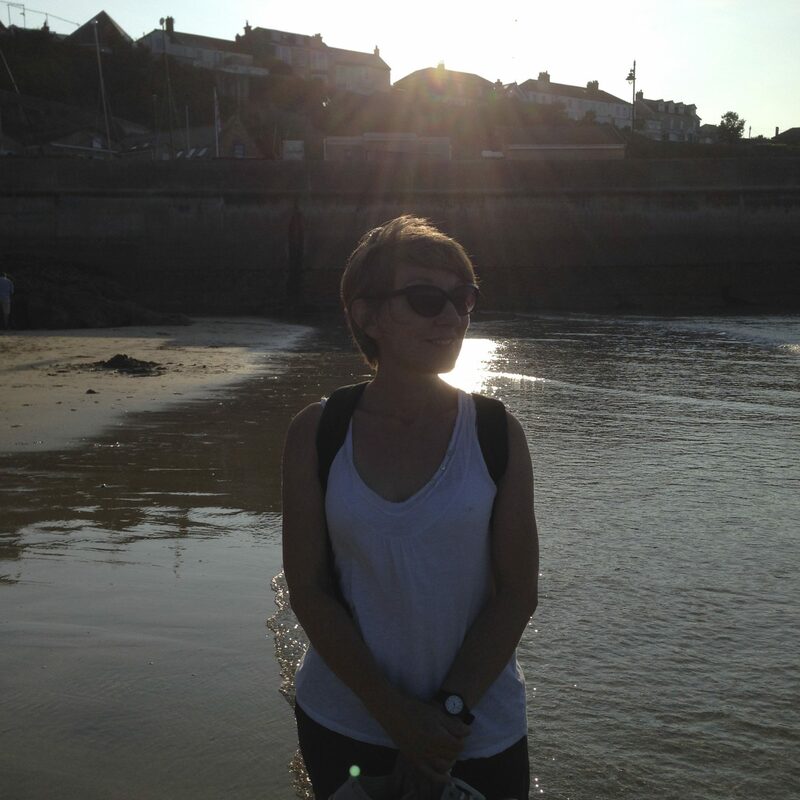 I co-lead the English National Ballet’s Dance for Parkinson’s programme in Oxford, play regularly for the Oxford Opera Company and Opera Anywhere, and work for local amateur societies OxOps and MYCO, as well as for several dance schools, choirs, colleges, schools and opera companies.